Majestic photos, a luxury boutique wedding photography company not only serves clients across London but also covers most parts of the UK. Several years of experience gained in Asian and Indian Shaadi photography has allowed us to help couples remember their blessed wedding day. Such an important event requires the service of a photographer with a unique style of luxury photography. Our photographers are master craftsmen who can capture the refined moments of each wedding event and curate a photo biography of the wedding which unfolds the story of joyful times. The Photographers at Majestic Photos have varied skills and knowledge, in fact they are CONNOISSEURS in THE ART OF EVENT PHOTOGRAPHY, which helps couples fondly remember their matrimony day. When the bride and groom walk up the opulent carpet and onto the stage, we are there ready to capture the best poses for creating elegant portraits of historic moments. Let’s not forget to tell you about our bridal photo shoot theme, which will totally make us stand out from our competitors. When it comes to Indian matrimonial ceremony, the bride certainly gets all the attention! Such impressive beauty and glamour must be captured at the best angles and perfect lighting. Our talented female bridal photographer is experienced in the artistry of portrait photography. 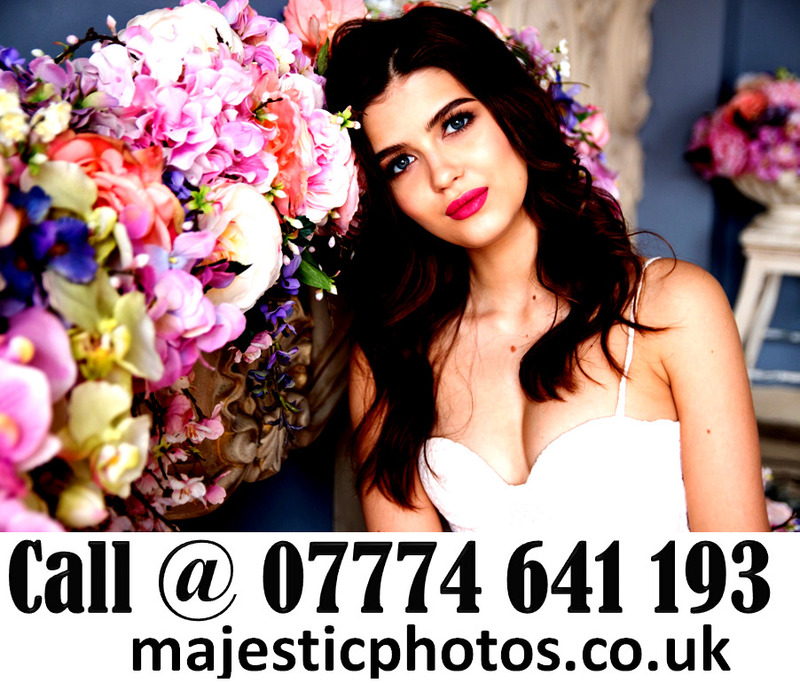 Majestic Photos will present the perfect pre-wedding pictures to add to the main event photos.